Home Unlabelled Laure Ikeji, Ruth kadiri, Mabel Makun Ola Orekunrin, Others Are Boss Ladies. See Why? 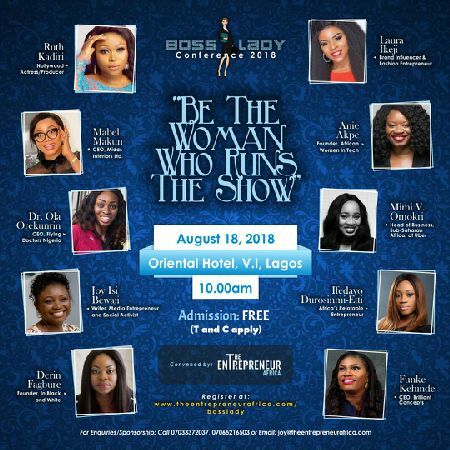 Laure Ikeji, Ruth kadiri, Mabel Makun Ola Orekunrin, Others Are Boss Ladies. 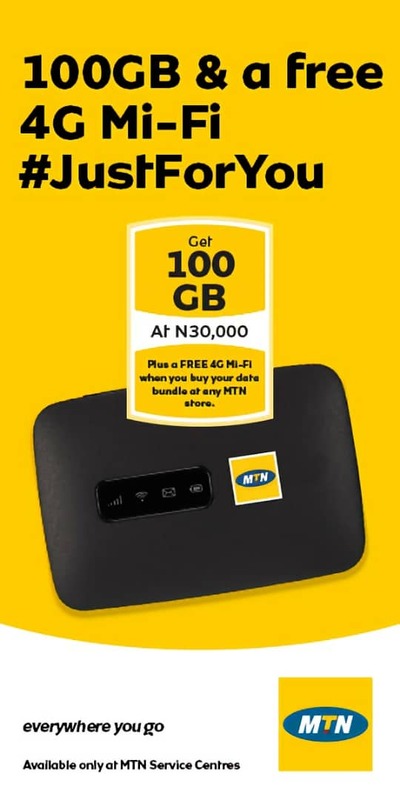 See Why? Women are rising; in business and career, yes. But, there's more. More successes to achieve. More influence to wield. And, definitely, more shows to run. And this is why on August 18, 2018, at Oriental Hotel Lagos, Africa's leading business magazine, The Entrepreneur Africa, will gather hundreds of inspiring women for the Boss Lady Conference, 2018. 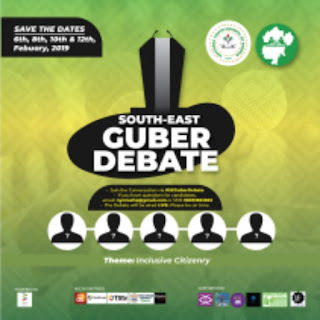 The Speakers Include: Mimi V. Omokri (Head of Business and Corporate Development, Sub-Saharan Africa, at Uber); Dr. Ola Orekunrin (CEO, Flying Doctors Nigeria); Laura Ikeji (Brand Influencer, Author, and CEO of Laura Ikeji Fashion Store); Mabel Makun (CEO, Midas Interiors Ltd); Ruth Kadiri (Nollywood star actress and Producer); Ifedayo Durosinmi-Etti (Africa's Relatable Entrepreneur); Derin Fagbure (Chairman, Young Lawyers Committee, Lagos); and others. The event is currently FREE, so rush now to: theentrepreneurafrica.com/bosslady, to register, or use the link below.